SKU: 2031. Category: Bed Sheet Sets. Tags: Bed Sheets, Bolster Pillow Covers, Bunk Bed Sheets, Fitted Set, Pillow Cases / Cover, Platform Valance Sheet, Quilt Cover, V Shaped Pillow Covers, Valance Sheet. 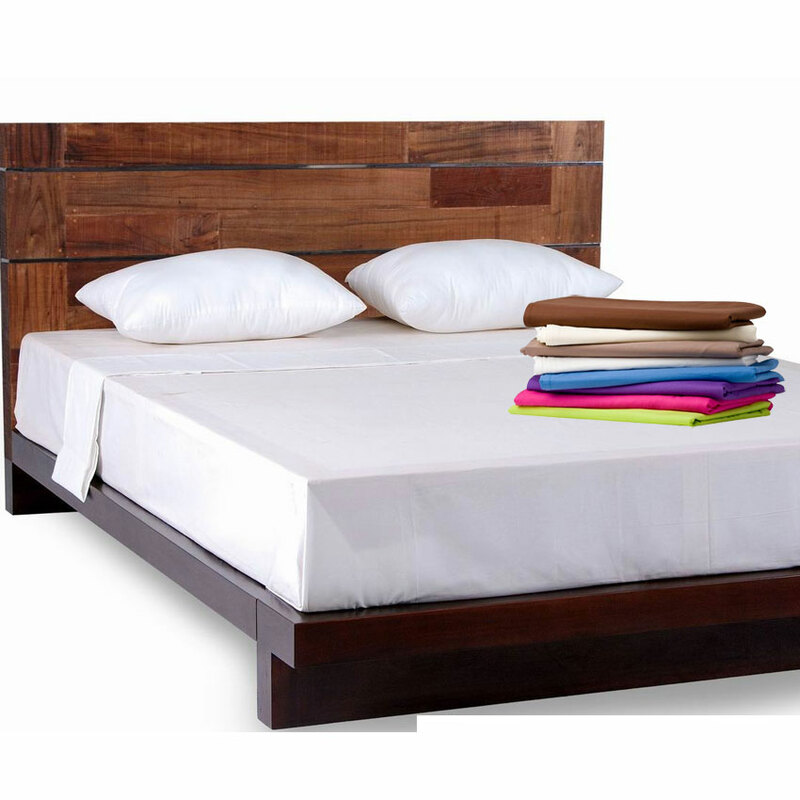 Luxurious Poly-Cotton Standard Quality easy care If you prefer a minimalist design to your bed linen then our wide range of plain dyed bedding is the perfect accessory to compliment your bedding beautifully. A Fitted Sheet is first placed flat on top of the mattress, you then place a flat sheet on top of your mattress for completeness. 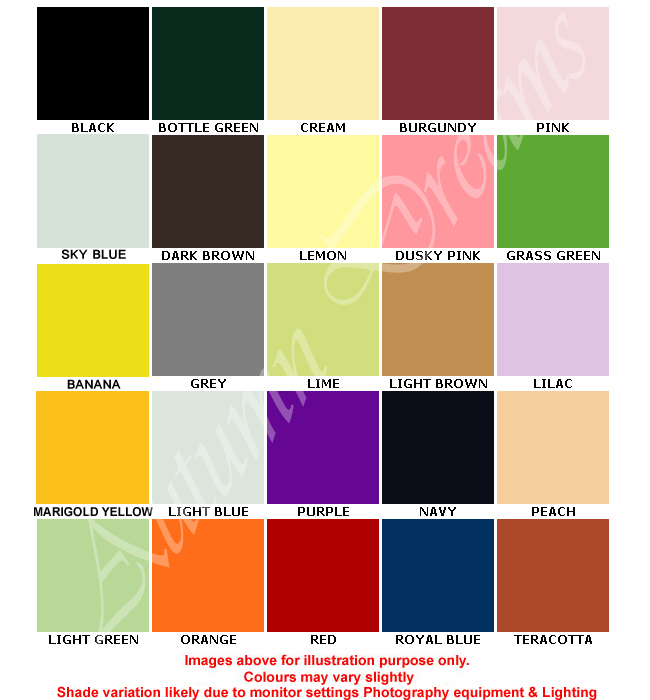 This best selling range is available in 20 colours to suit all tastes and requirements. Alternatively why not choose from our PREMIUM range sheets 68 pick 76X68 30X30. 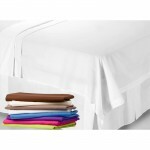 Our Standard range of Sheet Sets combine easy care fabric, soft, durable and beautiful sheet to compliment your bed(s). 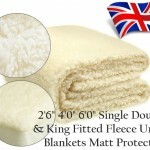 Each cover is made from 76 x 56 – 36 x 36 pick combined yarn consisting of 65% Polyester and 35% Cotton (PolyCotton). The benefits of using polycotton of such standard is that the bedding is easy to manage yet still remains soft to the touch.